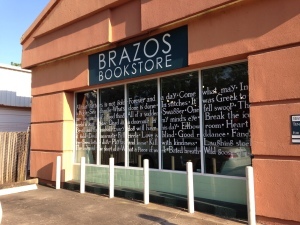 On Saturday, May 2, perhaps your Facebook feed was filled with friends posting from their favorite bookstores across the country. It was a day to celebrate Independent Bookstore Day, honoring those special places that pull triple duty as retail stores, community centers, and performance venues. 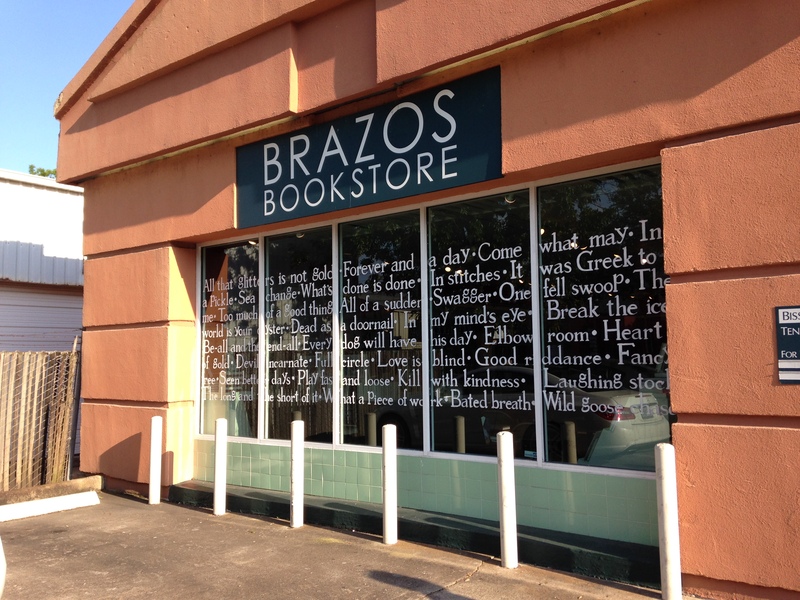 Of course, there’s no team like the home team, and Brazos Bookstore scheduled a day of events to please every bibliophile. The inaugural celebration packed eight hours of special events, with an agenda including family-friendly story time and crafts, a drunk coloring part for adults in homage to the new book Hemingwasted: A Loving Look at Literary Lushes, a reception for the new Shakespeare-inspired mural on the front window of the store, and more.